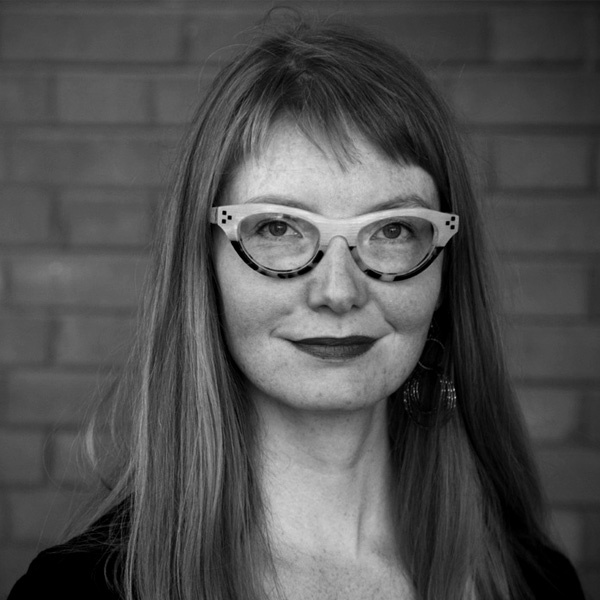 Sheena Wilson is an Assistant Professor at the University of Alberta, co-founder & director of the international Petrocultures Research Group, and principal investigator of Just Powers. She is also a fellow of the Energy Futures Lab, and she serves on The City of Edmonton’s Energy Transition Advisory Council (ETAC). Her research interests involve an interdisciplinary and intersectional approach to studying how the extractivist worldview not only contributes to climate change through the exploitation of land and resources, but also allows for the exploitation of gendered, classed, and racialized peoples, and the erasure of their knowledge. Given that mobilizing against climate change can be overwhelming, she argues for a focus on power shift—literally in terms of energy transition, and figuratively in terms of social justice—as a fulcrum around which to organize feminist and decolonial political movements striving for climate justice. A commitment to feminism and decolonization as method and praxis, as well as object of study, informs her current research and all of her research partnership ongoing under the banner of Just Powers, funded by the Future Energy Systems Canada First Research Excellence Fund, the Social Sciences and Humanities Research Council (SSHRC), the Francophone Secretariat, and the Kule Institute for Advanced Study. Publication highlights include the edited collection Petrocultures: Oil, Politics, Cultures with Adam Carlson and Imre Szeman (MQUP, 2017); the short film Petro-Mama: Mothering in a Crude World (2015); and many articles including, but not limited to, “Energy Imaginaries: Feminist and Decolonial Futures” (2018); “Gendering Oil: Tracing Western Petrosexual Relations” (2014); and Sighting Oil with Andrew Pendakis (2012). Her monograph in process is entitled Deep Energy Literacy: Toward Just Futures.